This sourcebook of primary texts illustrates the history of Christianity from the first century to the death of Constantine. Features Click on a feature to learn more. Overview A New Eusebius has held an unrivaled position as the standard source book for students of the early patristic period. Chronologically ordered and topically selected, this anthology still provides the most noteworthy witnesses to the church's formation in its sufferings, doctrinal disputes, and professions of faith. Here one has immediate access to ancient words on Gnosticism and Arianism, baptism and persecution, and canon and controversy. It covers all major persons and topics in early Christian life and thought and includes Gnostic texts and anti-Christian polemic. These two textbooks have long set the standard for collections of original documents illustrating the practices and thought of early Christians. Stevenson 1901-1983 was a Fellow of Downing College, University of Cambridge. This updated edition incorporates vital documents that were not available when the original collection was compiled. The final result is a brilliant mosaic of early Christianity. It covers all major persons and topics in early Christian life and thought and includes Gnostic texts and anti-Christian polemic. The final result is a brilliant mosaic of early Christianity. Frend 1916-2005 was chair of ecclesiastical history at the University of Glasgow, a Fellow of the British Academy, and a Fellow of the Society of Antiquaries of London. May not contain Access Codes or Supplements. 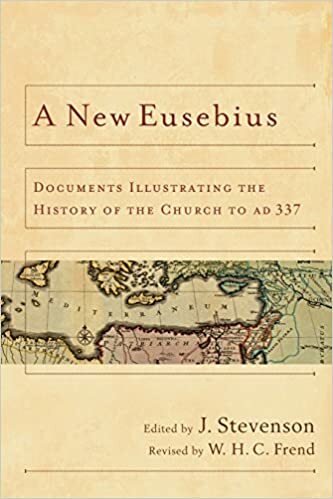 A New Eusebius: Documents Illustrating the History of the Church to AD 337, 2nd ed. Tap on a feature to learn more. Now available to a wider North American audience, it remains a standard after fifty years in print. It covers all major persons and topics in early Christian life and thought and includes Gnostic texts and anti-Christian polemic. This sourcebook of primary texts illustrates the history of Christianity from the first century to the death of Constantine. It covers all major persons and topics in early Christian life and thought and includes Gnostic texts and anti-Christian polemic. Chronologically ordered and topically selected, this anthology still provides the most noteworthy witnesses to the church's formation in its sufferings, doctrinal disputes, and professions of faith.
. This updated edition incorporates vital documents that were not available when the original collection was compiled. The spine may show signs of wear. Tap the linked verse and a pop-up window will appear, giving you quick and easy access to the verse in context. About this Item: Spck, 1987. Pages can include considerable notes-in pen or highlighter-but the notes cannot obscure the text. It covers all major persons and topics in early Christian life and thought and includes Gnostic texts and anti-Christian polemic. It is extremely useful for those who teach this period to have these texts back in print. 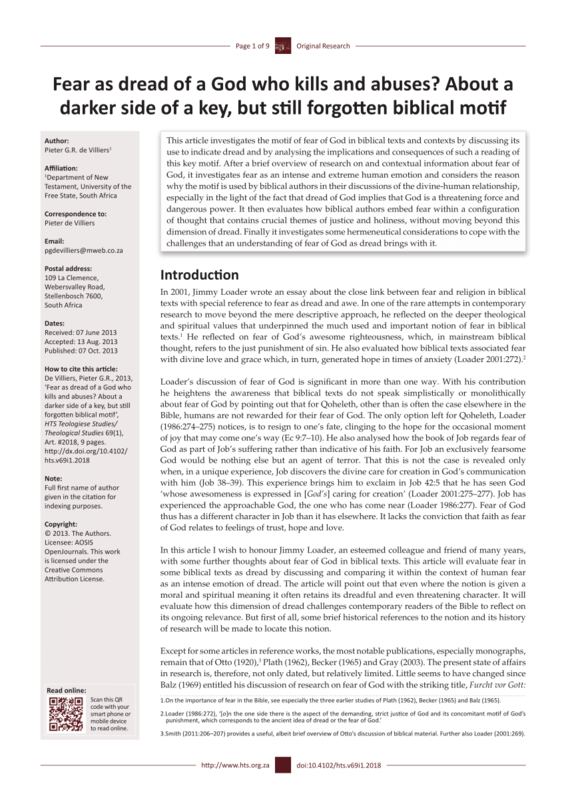 Praise for the Print Edition Here is a first-rate introduction to the history and doctrine of the early Church, a work of scholarship which will serve theologians and historians alike for a long time to come. All books are pre-owned and will have been read by someone else before you. Now available to a wider North American audience, it remains a standard after fifty years in print. They may well show signs of minor wear and tear. Frend 1916-2005 was Chair of Ecclesiastical History of Glasgow University, a Fellow of the British Academy, and a Fellow of the Society of Antiquaries of London. Books weighing more than 4 pounds require extra postage. Pages can include limited notes and highlighting, and the copy can include previous owner inscriptions. This anthology still provides the most noteworthy witnesses to the Church's formation in its sufferings, doctrinal disputes, and professions of faith. May show signs of minor shelf wear and contain limited notes and highlighting. It covers all major persons and topics in early Christian life and thought and includes Gnostic texts and anti-Christian polemic. It is extremely useful for those who teach this period to have these texts back in print. If you have any questions, please review our or email us at. Now available to a wider North American audience, it remains a standard after fifty years in print. A copy that has been read, but remains in clean condition. Now available to a wider North American audience, it remains a standard after fifty years in print. Stevenson has gathered an impressive compilation of documents, including the Martyrdom of James, the Flight of the Christians from Jerusalem, and Persecution by Domitian, from such writers as Eusebius, Clement of Rome, Ignatius, Polycarp, Justin, and Irenaeus. Stevenson's classic two-volume compilation, A New Eusebius and Creeds, Councils and Controversies, assembles snippets from a wide range of hard-to-find materials: acts of Christian martyrs, conciliar documents, fragments from heretics and persecutors, inscriptions on coins and catacombs, snatches of gossip in scattered letters. Stevenson's classic two-volume compilation, A New Eusebius and Creeds, Councils and Controversies, assembles snippets from a wide range of hard-to-find materials: acts of Christian martyrs, conciliar documents, fragments from heretics and persecutors, inscriptions on coins and catacombs, snatches of gossip in scattered letters. Stevenson's classic two-volume compilation, A New Eusebius and Creeds, Councils and Controversies, assembles snippets from a wide range of hard-to-find materials: acts of Christian martyrs, conciliar documents, fragments from heretics and persecutors, inscriptions on coins and catacombs, snatches of gossip in scattered letters. They had one son, Simon, and one daughter, Sally. Williams, Baylor University This sourcebook of primary texts illustrates the history of Christianity from the first century to the death of Constantine. In this new edition, Professor W. Stevenson Editor of the 1957 First Edition , William H. The final result is a brilliant mosaic of early Christianity. Williams, Baylor University This sourcebook of primary texts illustrates the history of Christianity from the first century to the death of Constantine. The notes and references have been amended and updated where necessary, and the entire book has been restructured with documents grouped under helpful subject headings which follow a broadly chronological sequence.